Game console based on Android, Ouya, started as a great idea for the gaming segment: very portable, accessible to all price and huge growth niche such as video games to Android. The truth is that after the presentation of this console things were not the way its creators wanted, sales were not as expected, the product failed to turn the tide and ended up soaking all this project in the word failure. The rumor was always, Ouya was for sale and expected a miracle to not throw it all away, lock the doors and take the loss, they were from Razer that when they threw a lifeline to the project, but not its creators. 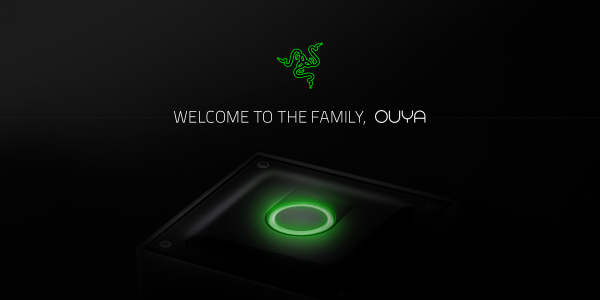 Today through its official Twitter account, Razer became official purchasing Ouya, and along with that came to light some details of the operation, in which we see an imminent extinction of the small console with Android. According to specialized media indicate that buying Ouya segment comprises software and development teams behind the platform, all the rest, including the console and his command would be out of the agreement and therefore the brink of extinction. Another important aspect of this move between rarity and Uhrman Ouya is that Julie, who was the CEO of Ouya until recently moving away from the company and will not be part of Ouya in Razer. 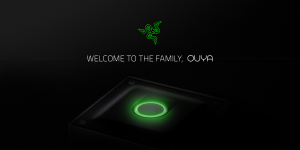 The main idea of Razer with this purchase is to use all resources and ideas Ouya team to implement on their own platform video game, among these, Forge TV, microconsola based on the same principles and wearing Ouya Android games to the TV. Apparently we are about to witness the last days of Ouya and with it the failure of a project that looked nice in the beginning, but like many others was not able to compete in a difficult market such as that of the video game.